Sip you favourite brew in style, with these Munique Stemmed Half Pint Beer Glasses! 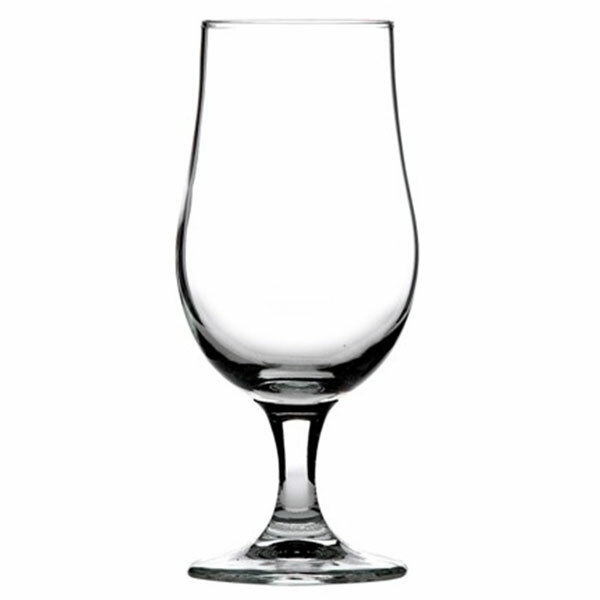 Featuring a tulip-shaped design, not only do these glasses provide elegant drink presentation but the shape helps to maintain head retention. Designed to minimise rim to rim contact and damage, this durable glassware is ideal for commercial use. Holding up to 280ml, these half pint glasses are perfect for cask ales, craft beers or ciders.